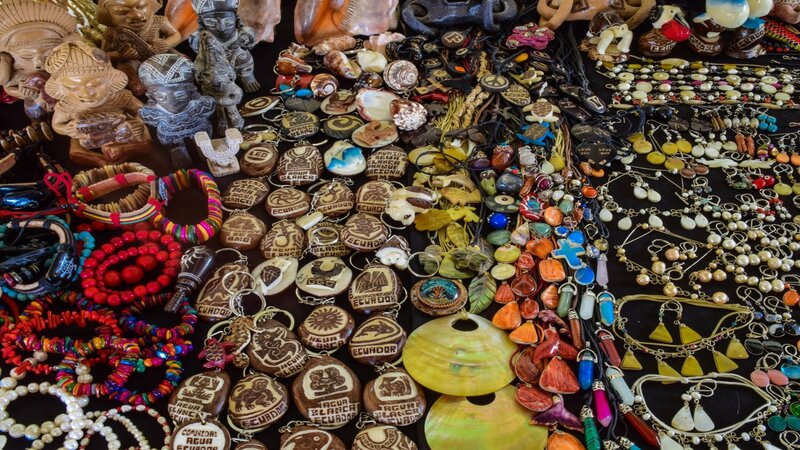 The crafts of the Agua Blanca community, are performed by women members of the community. Women who work done after a long preparation in design and product creation techniques. With this method of work and its processed products help to sustain the economy of their families. 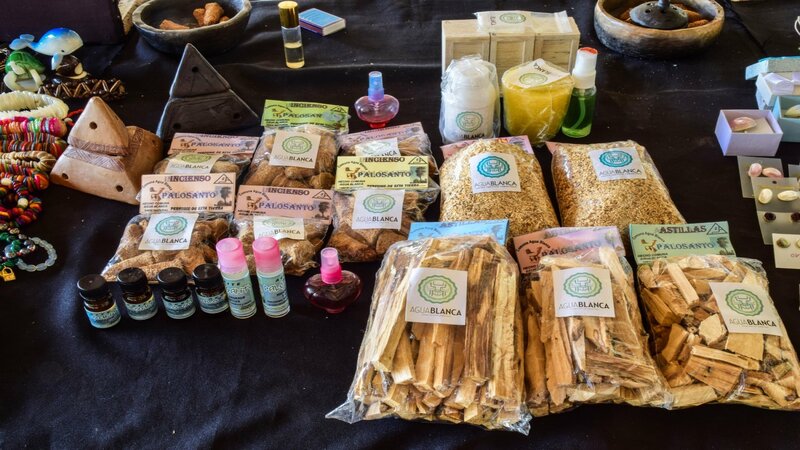 Several years ago was a project with Kimbra Smith, Member of foreign support for training in the development of products and Handicrafts Tagua. 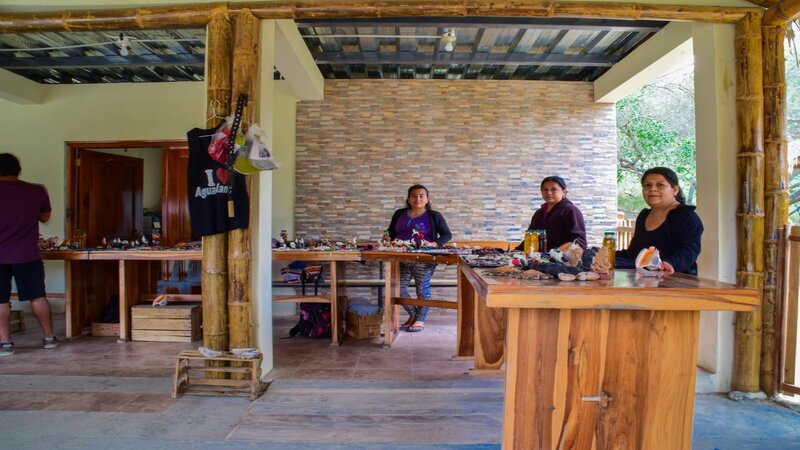 Rear women trained is in the development of crafts in other products, to offer a wider variety of souvenirs and mementos to national and foreign tourists who daily visit the Agua Blanca community. Fabrics Stones, such as: quartz, turquoise, jade, matizta, stone rain of silver, stone rain of gold, the pilacio and the Moon stone. Seeds, such as: acacia, pepito, platanillo, tailor's chalk. Necklaces. Figures in ceramic and tagua. Come and visit our community and contributes to the maintenance and preservation of our ancient culture..!